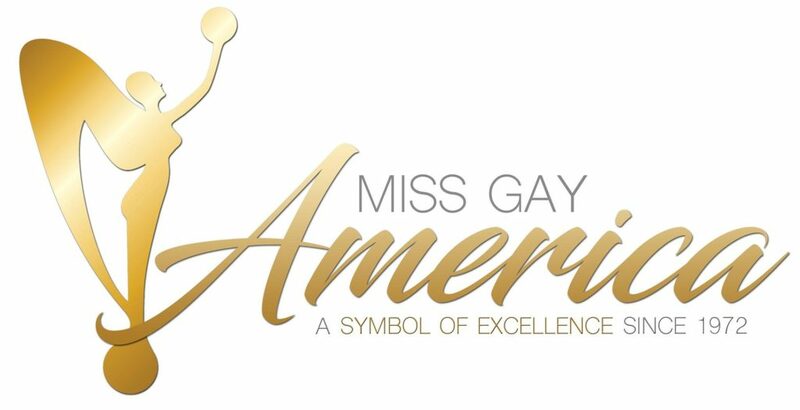 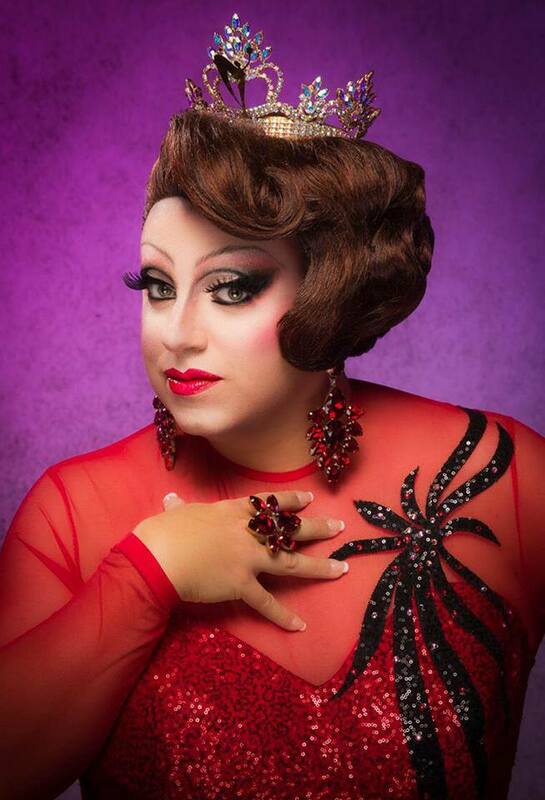 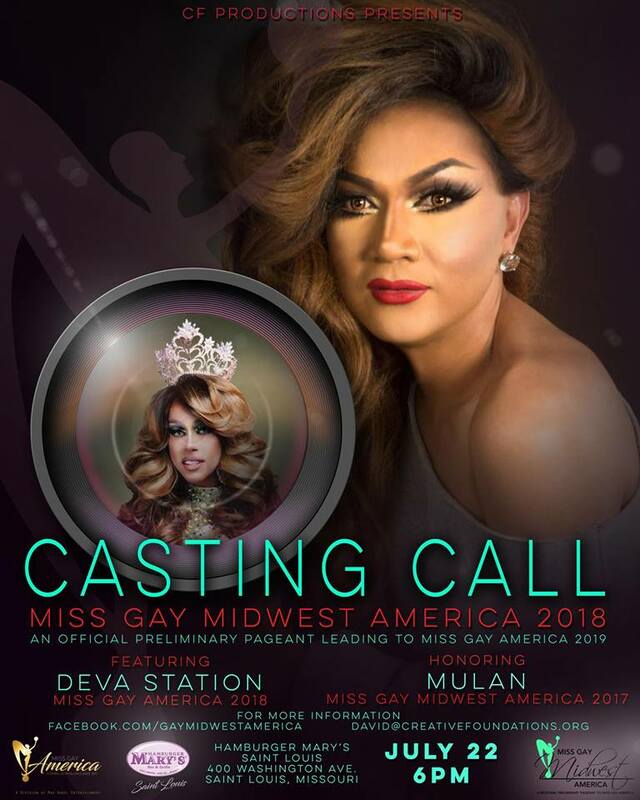 Miss Gay Midwest America is a prelim to Miss Gay America. 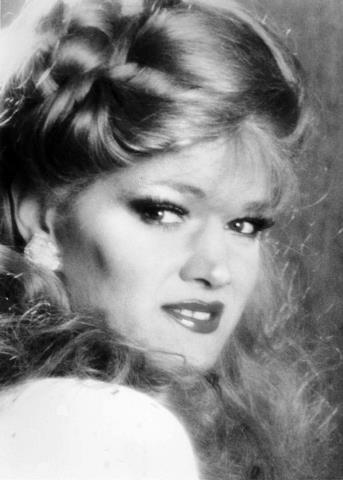 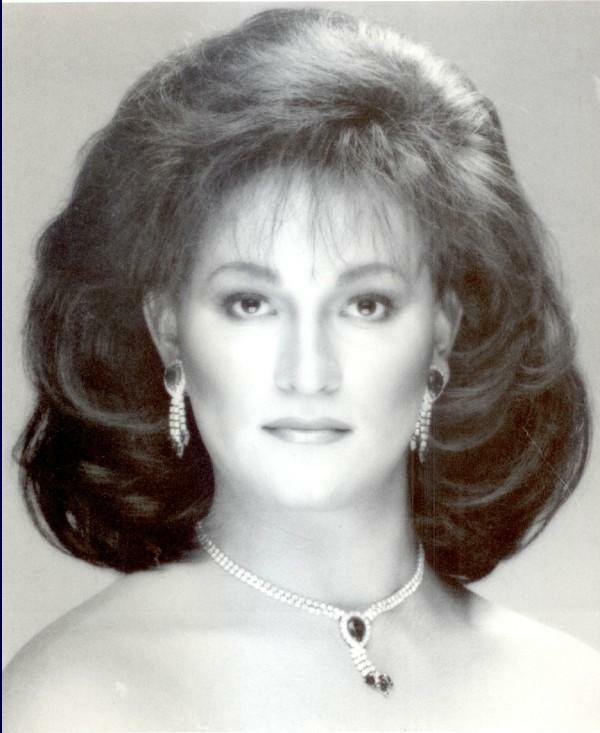 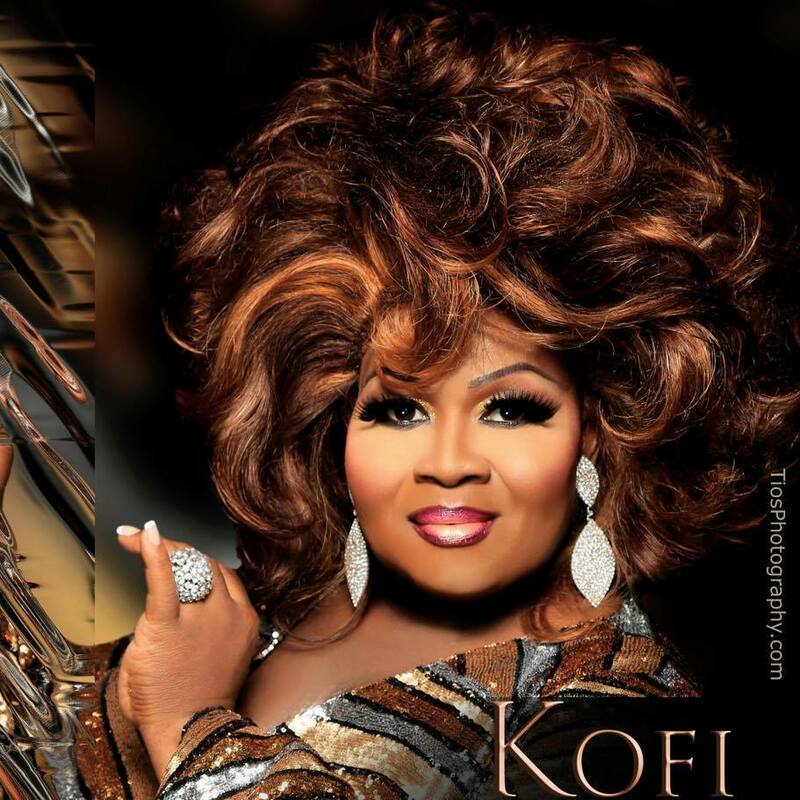 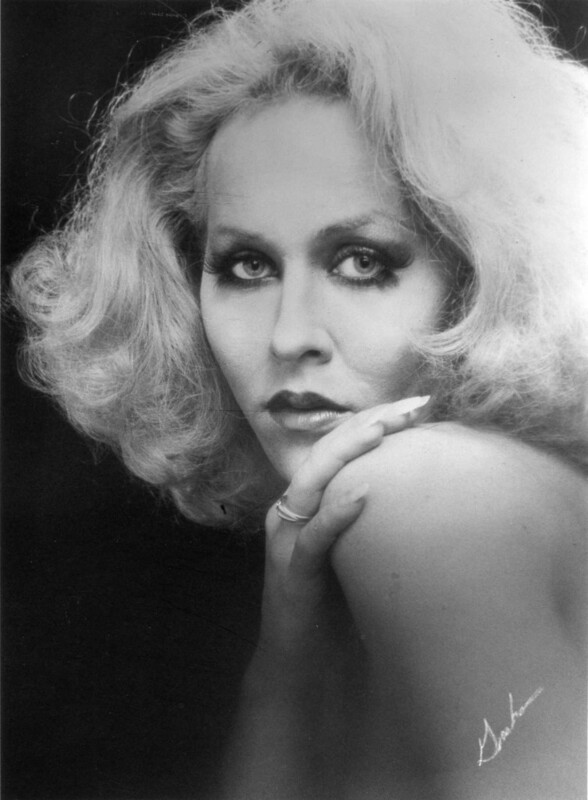 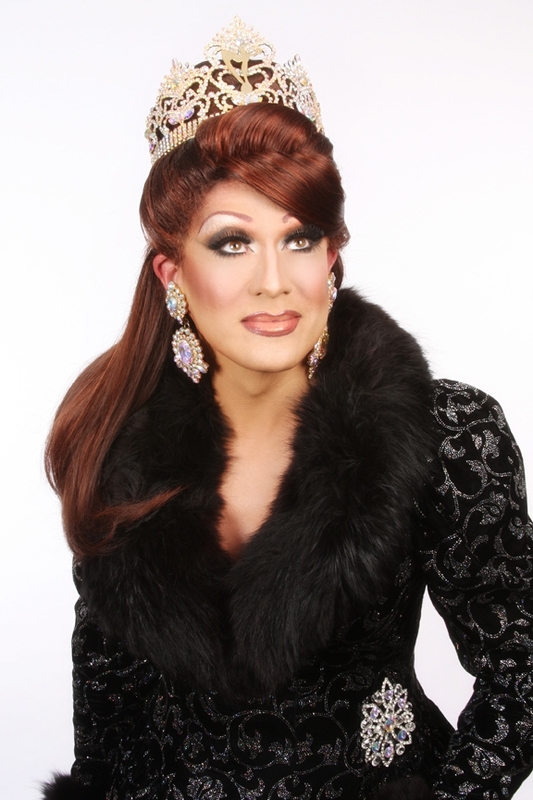 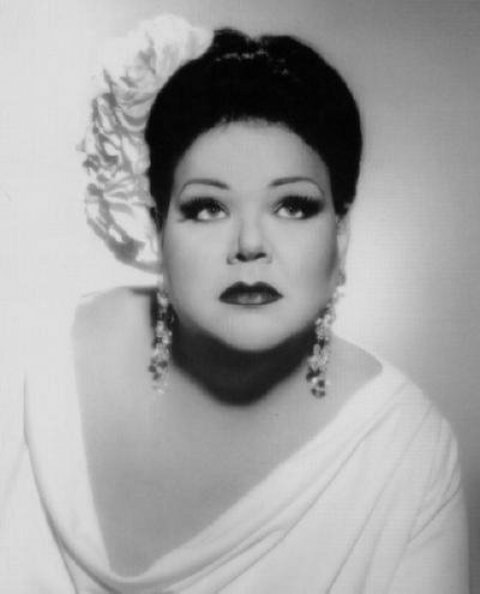 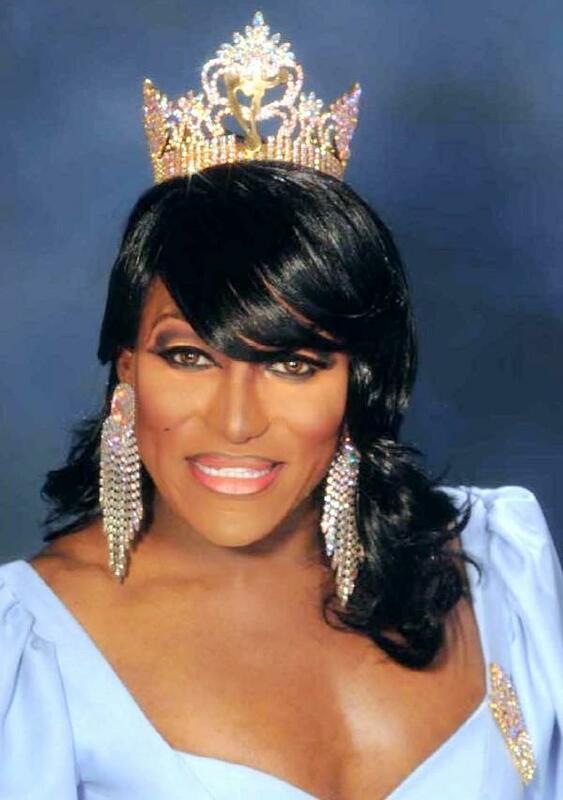 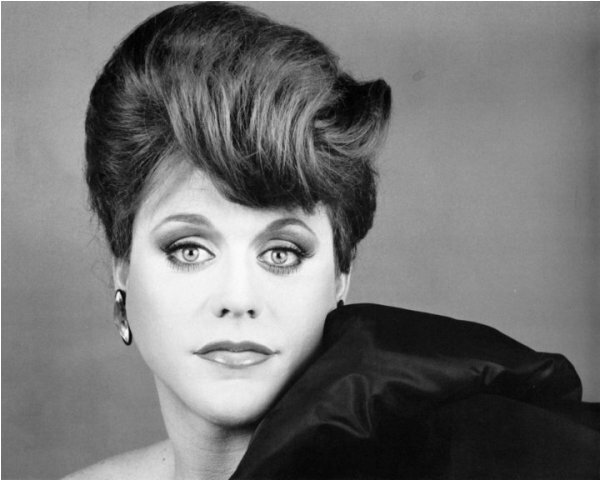 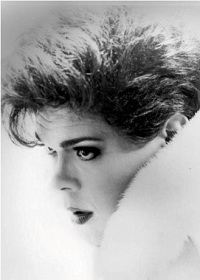 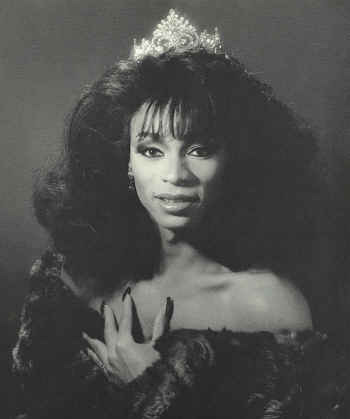 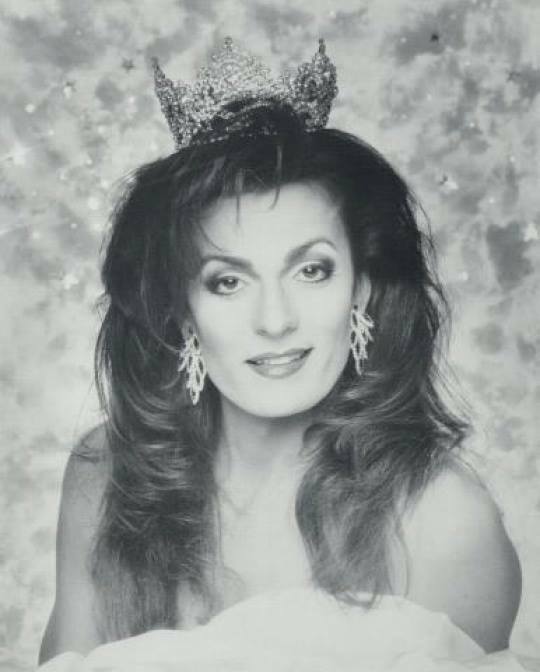 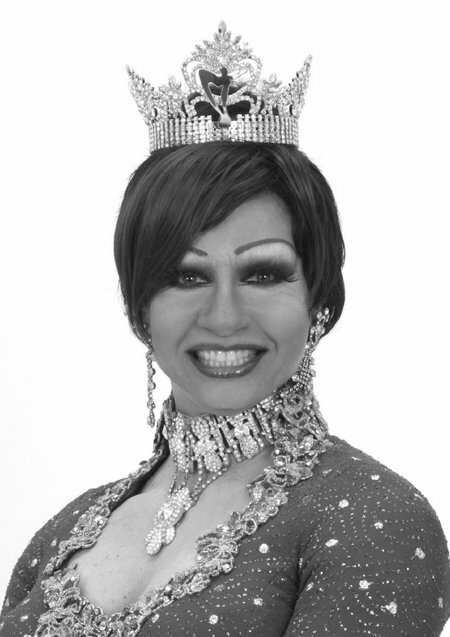 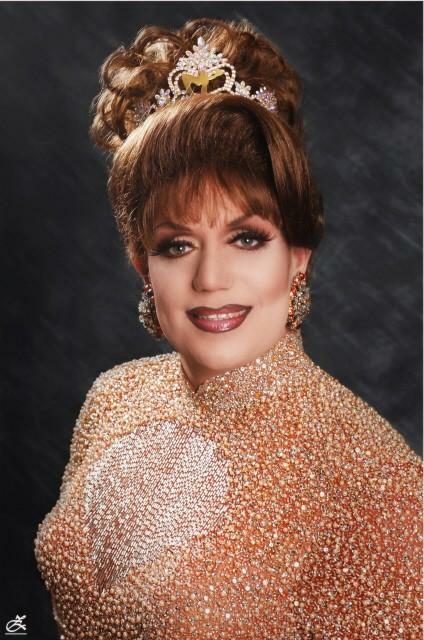 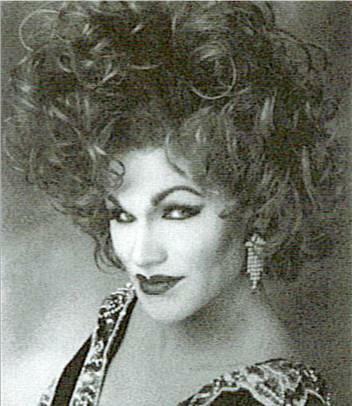 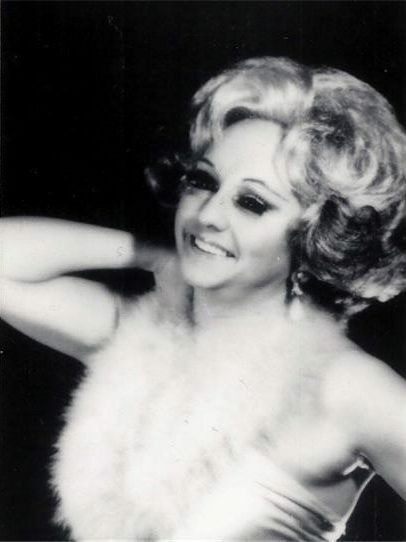 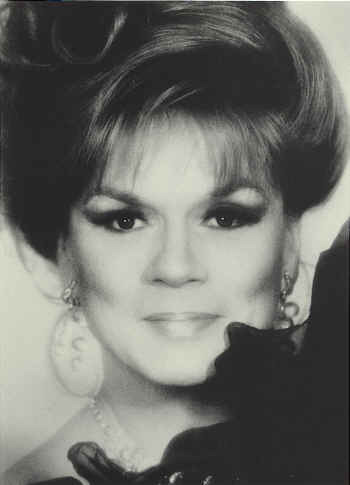 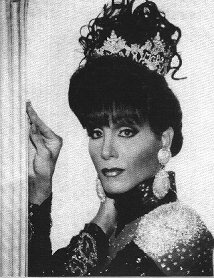 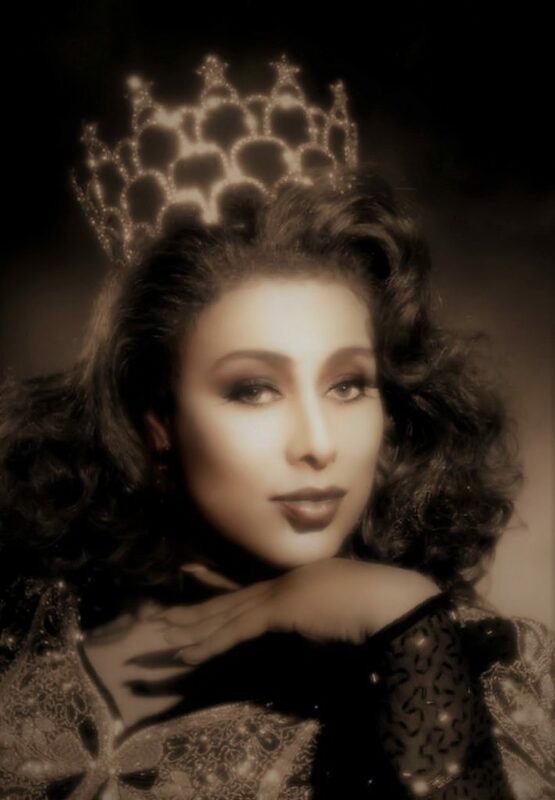 Bobbie Holiday is listed as both Miss Gay Midwest America 1981 and Miss Gay Arkansas America 1981. 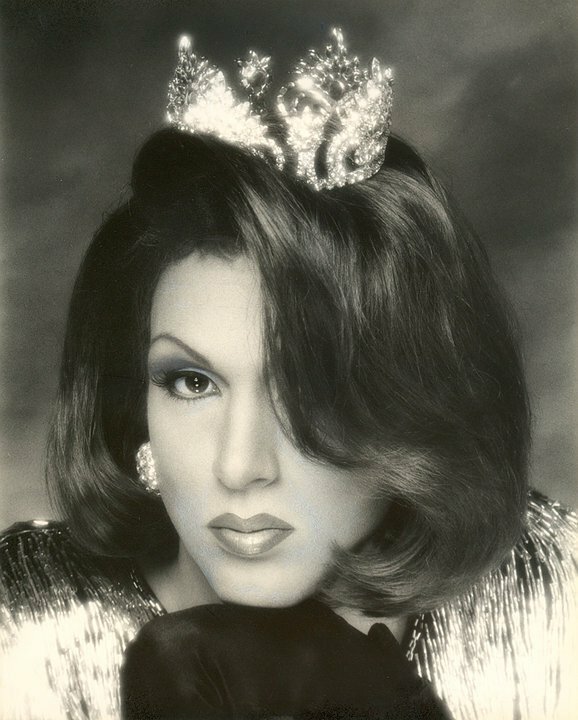 Need to clarify if she really competed and won both in the same year. 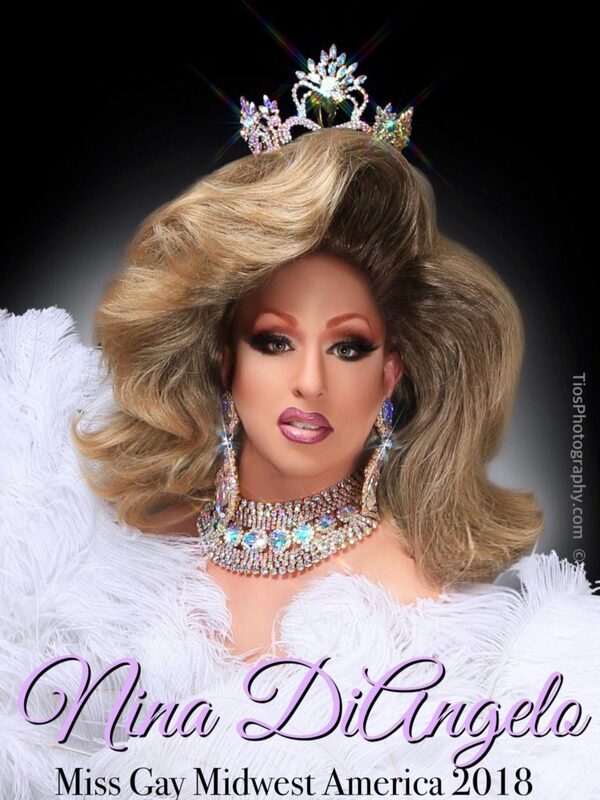 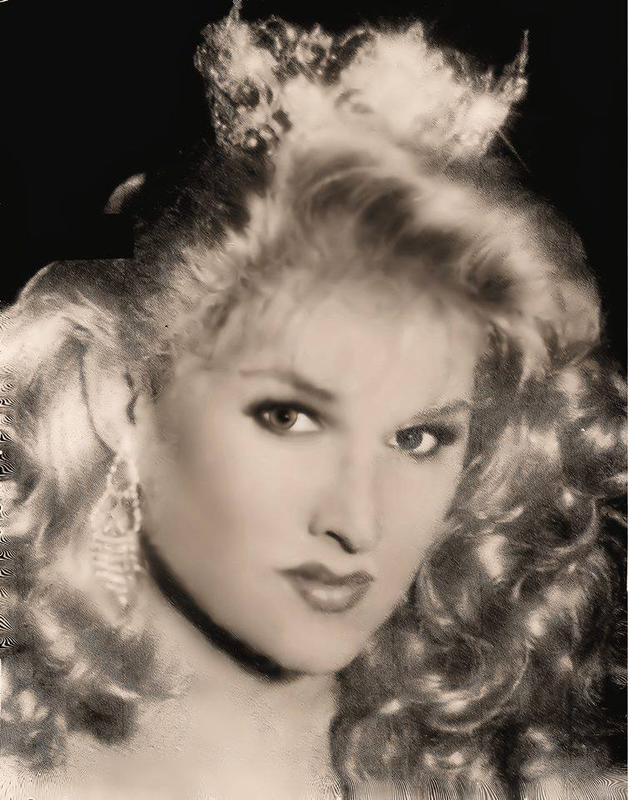 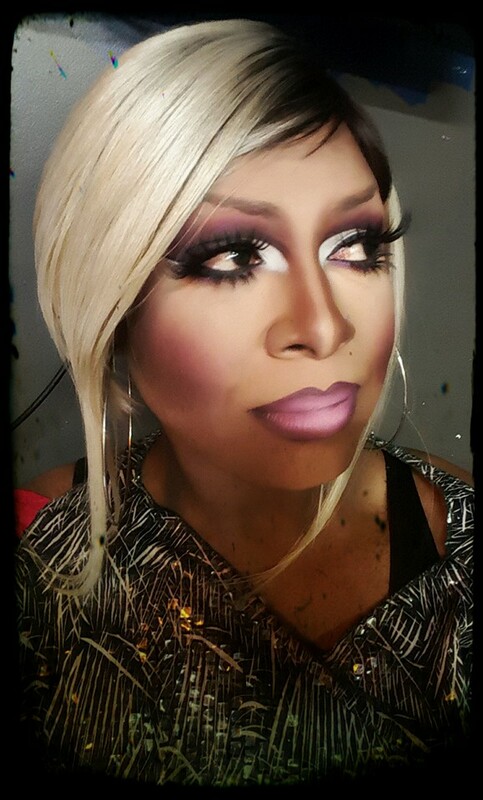 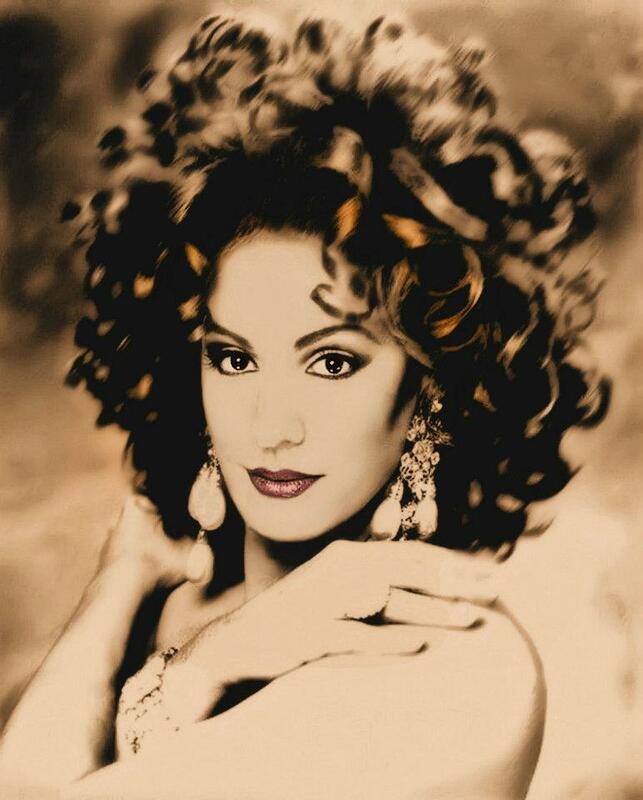 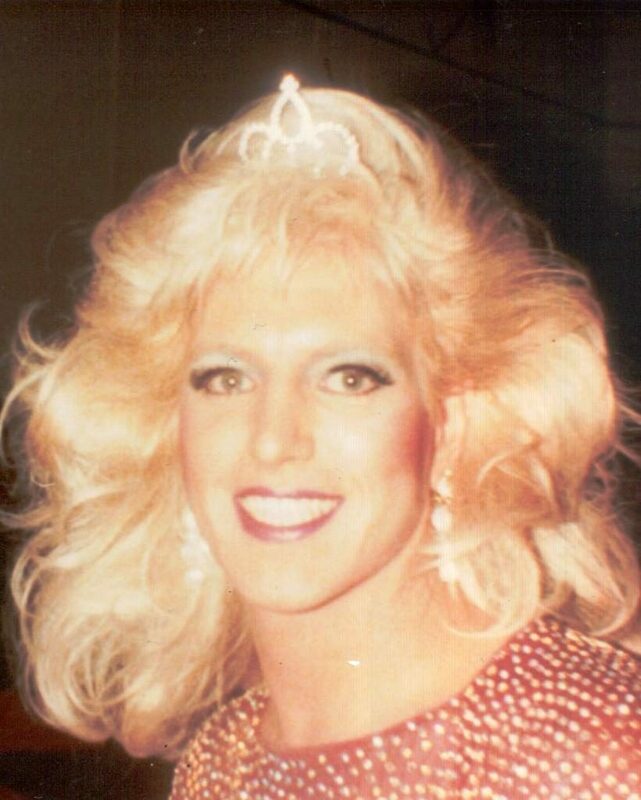 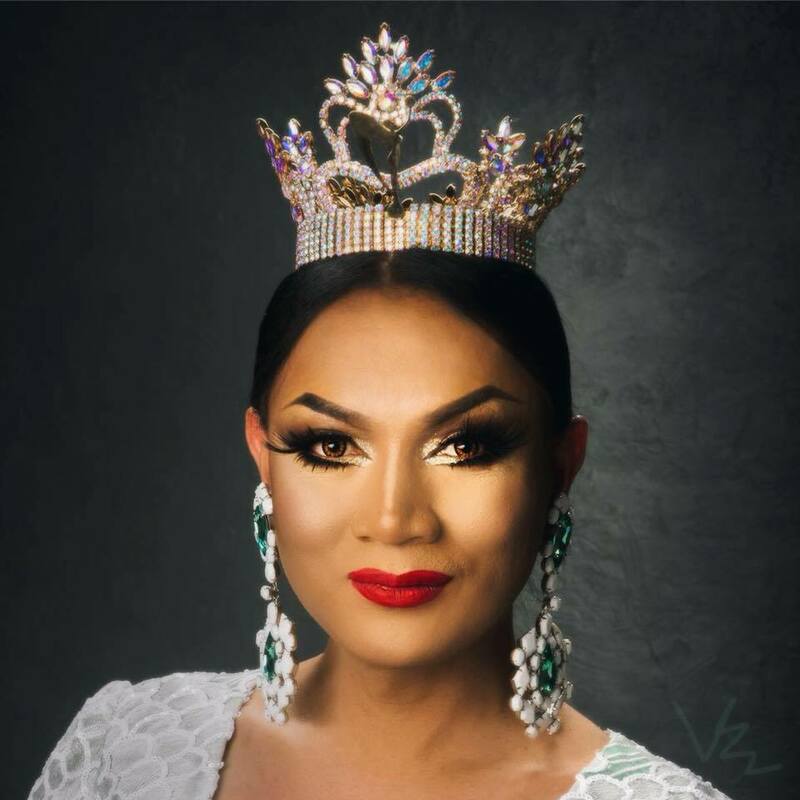 Need to clarify if Tina Rine’e, 1st Alternate to Miss Gay Midwest America 1989, 1990 and 1991, is the same Tina Renee who was a previous Miss Gay Texas America and if so confirm which is the correct spelling.